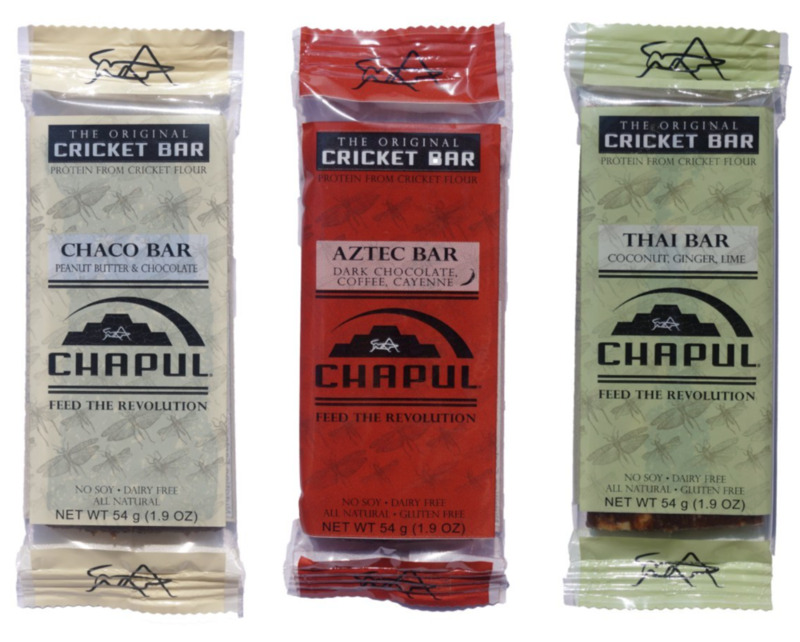 Would you eat cricket flour? 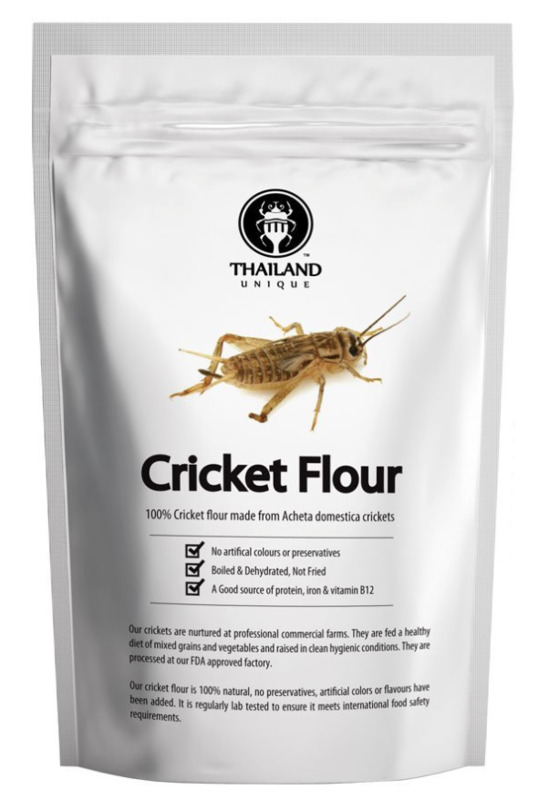 Health Trends: Would you or wouldn't you eat cricket flour? Health Trends: Would You or Wouldn't You is a monthly series in which we here at YBC will test out some crazy healthy trends and report back. We're up for almost anything (but we have our limits), so if you've heard of something a little nuts in the name of health, let us know in the comments below or over on the Yoga Forum. Disclosure: Exo provided me with the cricket flour bars. All opinions - as always - are my own. According to Exo, crickets also produce 100 times less greenhouse gasses than cows, and contain 2.2 times more iron than spinach. Their also a complete protein, containing all the essential amino acids. If you've been following YBC for a while, you know that I have been on the GAPS diet to heal my stomach from long-term antibiotic use for lyme disease. I've been on it just over a year and have seen incredible results but still have some healing to do. Since these bars are soy, dairy, grain, and gluten-free, I figured I could try them without having my stomach go too crazy. I'm happy to report my stomach handled them just fine. The only downside is the price. At around $3.00 per bar, these babies are an investment. That being said, they're really delicious and a splurge I know I'd love. I would eat them again in a heartbeat and will be recommending them to friends and family as well! Tell me, would you?